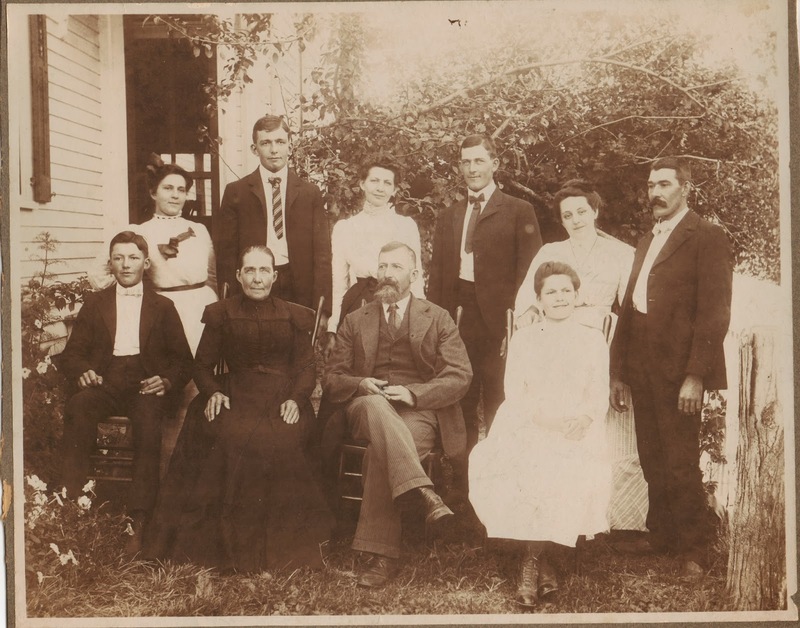 Treasure Chest Thursday - James Eve, Sr.
Having never known his Dad, this is Texican's only image for his father. If you know of a photograph of Joseph Wright Henry, please let me know. You can email me through the contact form. My Dad, cousin, uncle, cousin, uncle. Adolph is my 2nd great-grand uncle. 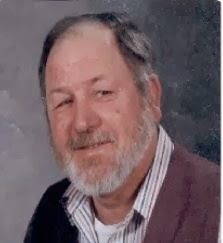 Johnnie Lee Henry born in San Antonio, Bexar, Texas to Joseph Wright Henry and Betty Louise Rotge, daughter of John Cornelius Rotge and Ora Lee Sparks. Joseph Wright Henry was born 20 Sep 1927 in Fulton County, Kentucky to William Lee Henry and Emma Louise Pettie. 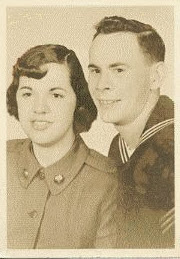 He married Betty Louise Rotge on 30 July 1947 in Texas. 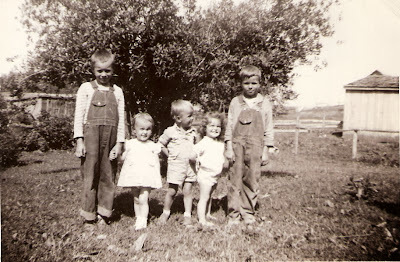 Betty Louise Rotge was born 30 Aug 1930 in Kerrville, Kerr, Texas. She died 5 Jul 2003 in Jourdanton, Atascosa, Texas. Joseph died 16 Nov 1993 in Batesville, Panola, Mississippi. 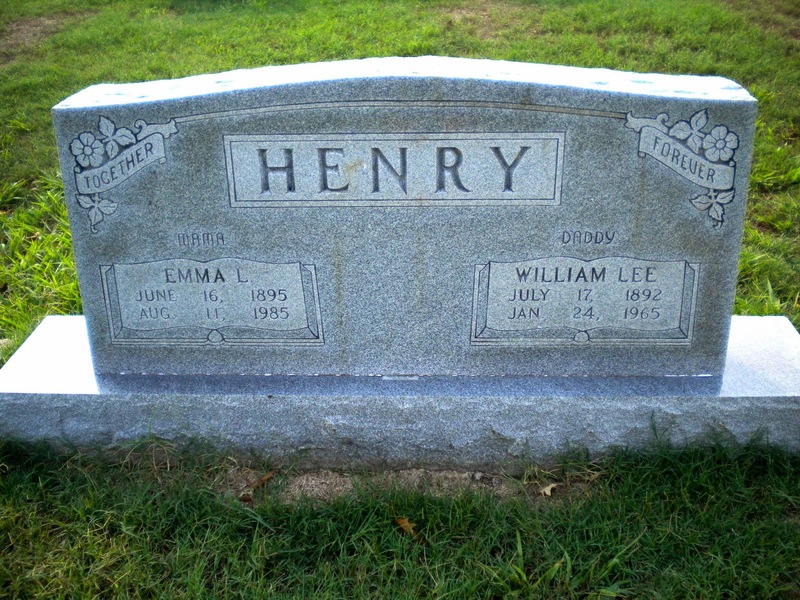 William Lee Henry was born 17 Jul 1892 in Cayce, Fulton, Kentucky to Sterling Price and Fanny Henry. He married Emma Louise Pettie before 1919. Emma Louise Pettie was born 16 June 1895 in Columbus, Hickman, Kentucky to Timothy Martin Pettie and Elizabeth Ann Williams. She died 11 Aug 1985 in Fulton, Fulton, Kentucky. William died 24 Jan 1965 in Fulton, Fulton, Kentucky. Timothy Martin Pettie was born 01 Jul 1854 in Smith County, Tennessee to Balaam Baldwin Pettie and Amanda Rachel McKee. He married Elizabeth Ann Williams in 1883. She was the daughter of Jesse H. Williams and Rebecca Cook. She died 23 Dec 1933 in South Fulton, Obion, Tennessee. Timothy died 02 Apr 1928 in Obion County, Tennessee. Balaam Baldwin Pettie was born May 1816 in North Carolina to Thomas Petty and Lydia Maynard. He married Amanda Rachel McKee before 1842. Amanda was born 1819 in North Carolina. Her mother was named Elizabeth. Balaam died after 1900. Thomas Petty was born 1787 in Chatham County, North Carolina to John Petty and Unknown Mother. He married Lydia Maynard 11 Feb 1811 in Wake County, North Carolina. 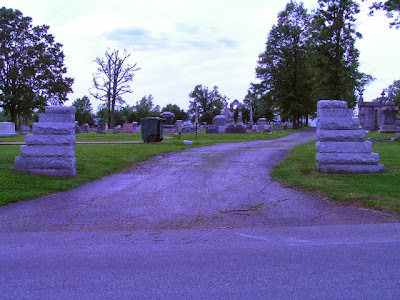 Lydia was born 1795 in North Carolina; she died about 1862 in Stonewall, Smith, Tennessee. Thomas died 1863 in Stonewall, Smith, Tennessee. John Petty was born 1756 in North Carolina to Thomas Petty and Unknown Mother. He married Unknown Wife before 1774. She died after 1769. John died 1837 in North Carolina. Thomas Petty was born 1731 in Virginia to John Petty and Rebecca Sims. He married Unknown Wife before 1756. She died after 1769. He died 1769 in Orange County, North Carolina. John Petty was born 1702 in Richmond, Henrico, Virginia to Thomas Petty and Catherine Garton. He married Rebecca Sims 1730 in Richmond County, Virginia. He died 27 Feb 1770 in Orange County, North Carolina. Thomas Petty was born 1683 in Richmond County, Virginia to Thomas Petty and Rachael Wilson. He married Catherine Garton 1702 in Richmond County, Virginia. 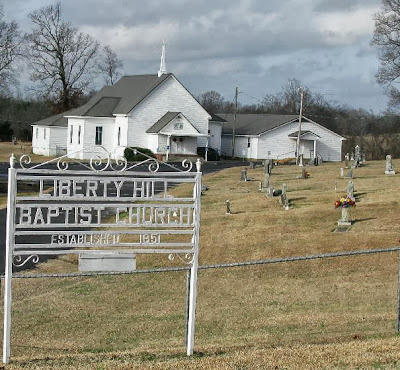 He died 1750 in Orange County, North Carolina. Thomas Petty was born May 1664 in Old Rappahannock County, Virginia to Thomas Pettit and Katherine Morris. He married Rachael Wilson before 1683. He died 1720 in Essex County, Virginia. Thomas Pettit was born about 1598 in England to Thomas Pettit, Esq. and Cecily King. He married Katherine Morris about 1660 in Farnham Parish, Old Rappahannock, Virginia. Katherine was the daughter of Major George and Eleanor Morris. Thomas died 1663 in Farnham, Old Rappahannock, Virginia. Thomas Pettit, Esq. was born 17 Sep 1571 in England to Sir John Pettus and Bridget Curtis. He married Katherine Morris about 1660. Katherine was the daughter of Major George Morris and Eleanor Unknown. He died 1620. 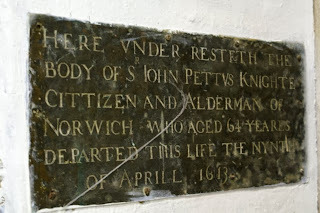 Sir John Pettus was born 1550 in Norfolk, England to Thomas Pettus and Christian DeThick. He married Bridget Curtis before 1571. 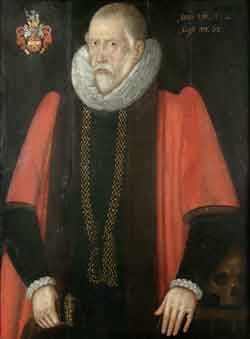 He died 09 Apr 1613 in Norwich, Norfolk, England. Thomas Pettus was born in England to John Pettus , a cloth merchant. He married Christian DeThick before 1550. 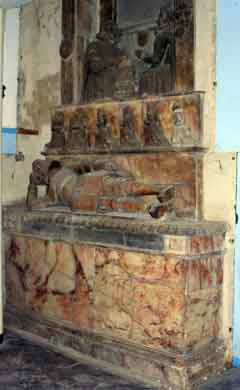 He died 1598 in Norwich, Norfolk, England. John Pettus was born in Norfolk, England to Thomas Pettus, a cloth merchant/ tailor. His spouse is Unknown. Thomas Pettus was born in England. His spouse unknown. Having posted a portrait of Sir John Pettus on Wednesday, I thought it might be fun to see this copper engraving of him as well. 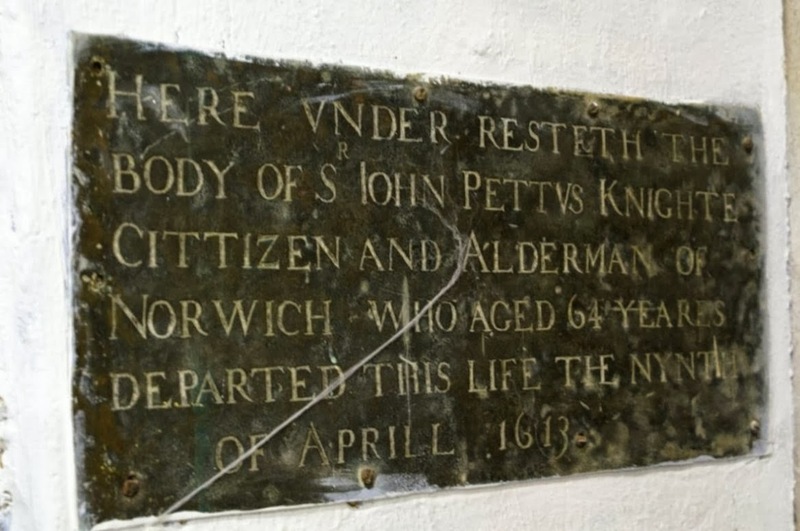 Sir John PETTUS was born 1550 in Norfolk, England to Thomas PETTUS [who served as both sheriff and mayor of Norwich] and Christian DETHICK. He married Bridget CURTIS [daughter of Augustine CURTIS]. The couple had at least two sons: Sir Augustine PETTUS and Thomas PETTUS. 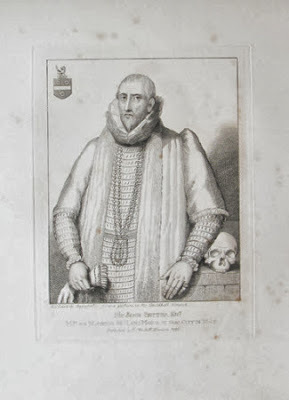 Sir John PETTUS was knighted by Queen Elizabeth I. He is Texican's 11th great-grandfather. 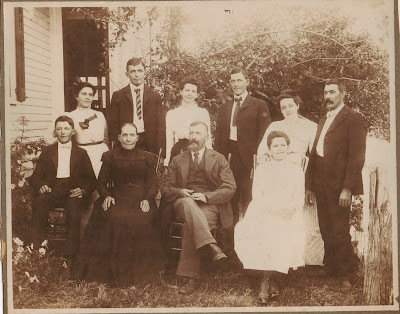 We have been unable to get to Kentucky to get a photograph of Texican's grandparents, whom he never knew. Separated from his father at only 2, he, unfortunately, did not discover anything about his father, or his ancestors, until after the death of the man in 1993. Finally, we have received this photograph! Sir John is entombed here, at St. Simon and St. Jude Church in Norwich, Norfolk, England. Sir John is Texican's 11th great-grandfather. Texican's (dear hubby's) grandmother was a Pettie. Through research, we have found the name had morphed from the 1400's as Pettus, to Pettit, to Petty and some lines, like his grandmother's going to Pettie about 1880. Many individuals were named Thomas in this very long line. 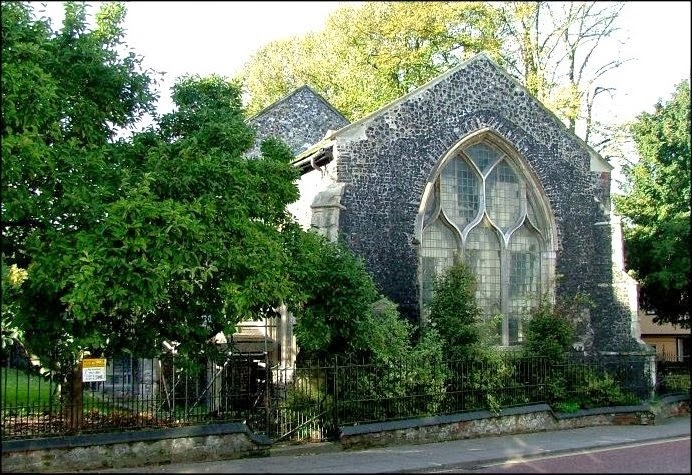 This particular Thomas was born about 1598 in Norwich, Norfolk, England. He immigrated to America, where he married about 1645 to Katherine MORRIS, the daughter of Major George and Eleanor MORRIS. 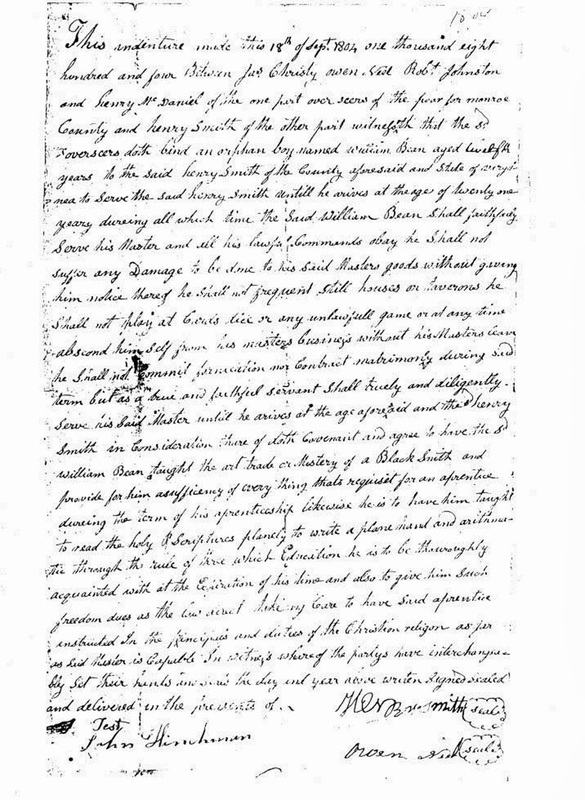 The following is the Last Will and Testament of Thomas Pettit, Texican's 9th great-grandfather. 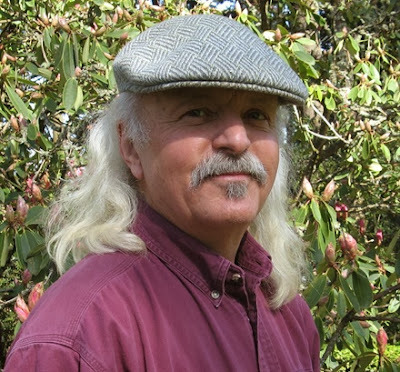 Richard Glover, aged 37 years or thereabouts. A true copy THOS. New Dep. Cl. Truly recorded according to an order of Essex Court dated ye. 11th: March, 1664 "
I absolutely love the old Stanley Brothers recordings, and this is one of my favorites! Ralph and Carter Stanley singing "If We Never Meet Again"
Johnnie Lee HENRY - born in San Antonio, Bexar, Texas to Joseph Wright HENRY and Betty Louise ROTGE. He married Cynthia Ann BEANE in Covington, Allegheny, Virginia. Joseph Wright HENRY was born 20 Sept 1927 in Fulton County, Kentucky to William Lee HENRY and Emma Louise PETTIE. He married  Betty Louise Rotge [30 Aug 1930 - 05 Jul 2003] on 30 Jul 1947 in Texas. He died 16 Nov 1993 in Batesville, Panola, Mississippi. Emma Louise PETTIE was born 16 Jun 1895 in Columbus, Hickman, Kentucky to Timothy Martin PETTIE and Elizabeth Ann WILLIAMS. She married William Lee HENRY [17 Jun 1892 - 24 Jan 1965] about 1918 in Kentucky or Tennessee. She died 11 Aug 1985 in Fulton, Fulton, Kentucky. Elizabeth Ann WILLIAMS was born 24 Feb 1854 in Corbin County, Kentucky. She was the daughter of Jessie H. WILLIAMS and Rebecca COOK. She married Timothy Martin PETTIE [01 Jul 1854 - 02 Apr 1928] in 1883 in Kentucky. She died 23 Sep 1933 in South Fulton, Obion, Tennessee. Jesse H. WILLIAMS was born 1817 in Kentucky. He married Rebecca COOK [b. 1820, Virginia] about 1839. His ancestors are unknown at this time. Back when I first began genealogy on the computer, Cyndi Howell's Cyndi's List was one of the many sites recommended to me. And today I still consider it the first spot to look at when I'm not sure where to look for a source. "What exactly is Cyndi's List? Your genealogical research portal onto the Internet." Testimonies run rampant when I ask users what they think of Cyndi's List . All good! I've never had a single person tell me anything negative about the site, or its administrator, Cyndi Howell. The site has been tested [a time or two more than any site, or administrator, should ever have to be tested!] and it has weathered the storms and come out on top. Proving it is a staple in so many researchers toolbox! I can't recommend Cyndi's List enough, or give it high enough praise. It truly is a tool that any genealogical researcher does not want to be without! Back in the day.... too many years ago to mention.... on special occasions we would go out to dinner. Eating out was not an every day occasion, or even an every week occasion, like it is today. Back then...Mama's cooked dinner every single day. And fast food [burgers, fries, and malts] were for treats and NOT for regular dinner! Eating at a restaurant, with a waitress and a regular table, well, they were kept for special occasions. One occasion that I always got to choose the restaurant for was my birthday. 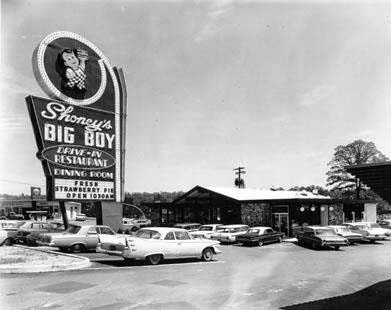 From the time I was about 5 years old, I always chose Shoney's Big Boy restaurant. I loved the food. But it was really the dessert I was after! Mama always either made me a special cake, or bought me a bakery cake. 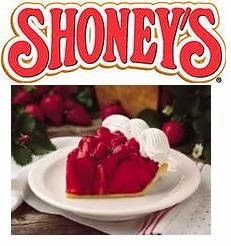 But when we went to Shoney's Big Boy, I also got to bring home my favorite dessert! 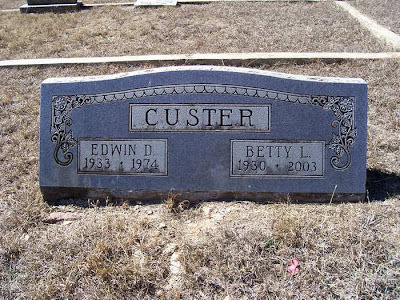 Edwin Darl CUSTER was born 20 Jan 1933 in Dunlap, Cambria, Pennsylvania to William J. CUSTER [b. 1906] and Essie G. HARRIS [b. 1913]. He married Betty Louise ROTGE and had 3 children together, blending her four children from a previous marriage with these. "Eddie" became "Dad" to them all. He died 09 Apr 1974. Betty Louise ROTGE was born 30 Aug 1930 in Kerrville, Kerr, Texas to John Cornelius ROTGE [1910-1983] and Ora Lee SPARKS [1914-1982]. 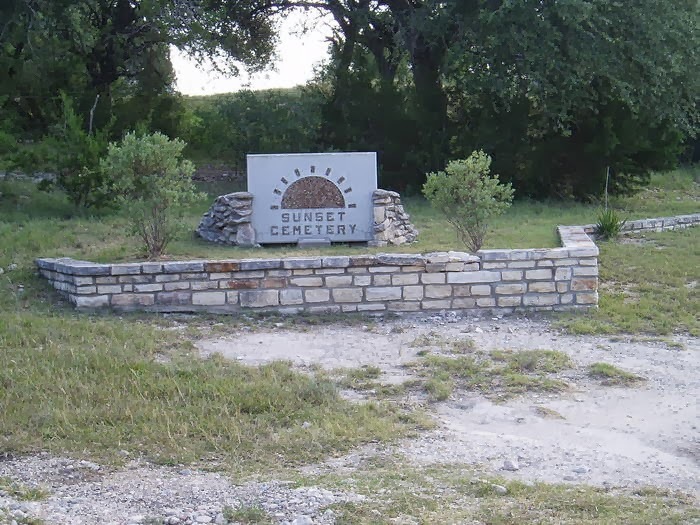 Betty died 05 Jul 2003 in Jourdanton, Atascosa, Texas. Eddie and Betty are buried at Sunset Cemetery, Mountain Home, Kerr, Texas. Eddie was my husband's step-father, and Betty his mother. When my gr-gr-grandfather was 12 years old, on his birthday, he was placed in servitude. The exact reason for this is unknown at this time. 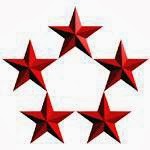 It is believed his father died and his mother was unable to care for him, an older brother, as well as a younger, and so she placed the children for indenture. "This indenture made this 18th of Sept 1804 one thousand eight hundred and four between Jas. Christy owen Neal Robt Johnston and henry McDaniel of the one part overseers of the poor for monroe County and henry Smith of the other part witnesseth that the so overssers doth bind an orphan boy named William Bean aged twelfth years to the said henry Smith of the county aforesaid and State of virginia to Serve the said henry Smith until he arrives at the age of twenty one years, during all which time the Said William Bean Shall faithfully Serve his Master and all his lawful Commands obay he Sall not suffer any Damage to be done to his Said Masters goods without giving him notice thereof he Shall not frequent Still houses or taverns he shall not play at Cards dice or any unlawful game or at any time abscond himself from his masters business without his Masters leave he Shall not commit fornication nor Contract matrimony during said term but as a true and faithful servant shall truely and diligently Serve his Said Master until he arrives at the age aforesaid and the henry Smith in Consideration thereof doth Covenant and agree to have the so William Bean taught the art trade or Mastery of a Black Smith and provide for him a sufficiency of everyt thing thats requiset for an aprentice during the term of his aprenticeship likewise he is to have him taught to read the holy Scriptures planely to write a plane hand and arithmatic through te rule of three which Education he is to be thoroughly acquainted with at the Expiration of his time and also to give him Such freedom dues as the law direct taking Care to have Said aprentice instructed in the Principals and duties of the Christian religion as far as Said Master is Capable In writing whereof the partys have interchangeably set their hands inscribed this day and year above writen Signed Sealed ad delivered in the presents of - John Hinchman - Owen Neal - Henry Smith - Jas. Christy"
The above document's transcription is verbatim, spelling and gramatical errors intact. It is here that our clues for William's ancestry grows cold. Ralph Stanley singing the old song, "O Death"
Cynthia Ann BEANE born in New Albany, Floyd, Indiana. The daughter of Walter BEANE and Lois Velleda DREHER. 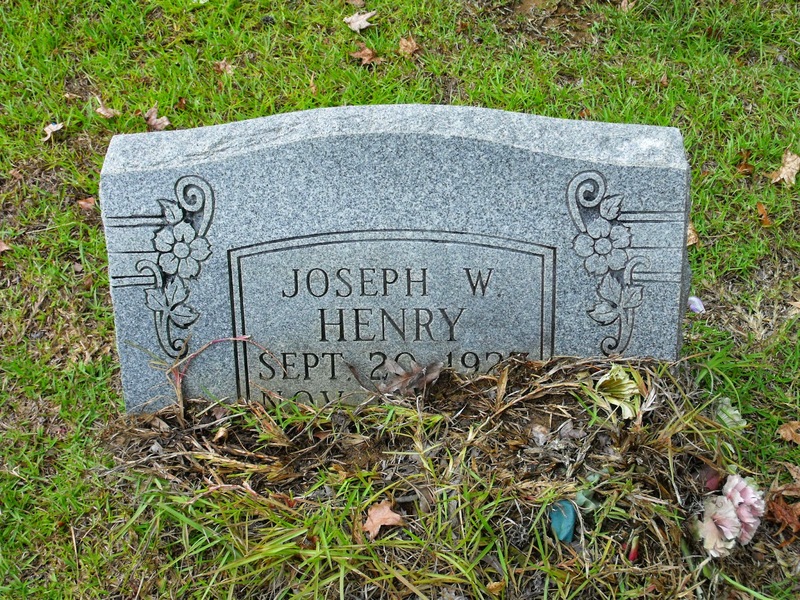 Married Johnnie Lee HENRY, son of Joseph Wright HENRY and Betty Louise ROTGE in Covington, Allegheny, Virginia. Walter Maxwell BEANE born in Waiteville, Monroe, West Virginia. The son of John Monroe BEAN and Mary Elizabeth FAUDREE. He married Lois Velleda DREHER, daughter of Henry Condar DREHER and Irene Caroline BANET in Presidio, San Francisco, California. 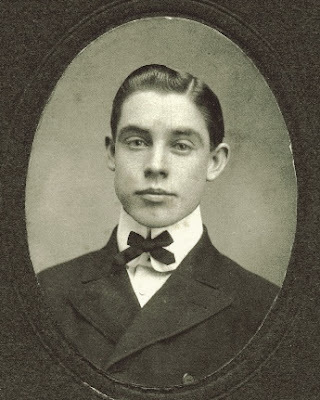 John Monroe BEAN born 15 Dec 1866 in Cincinatti, Ohio to William McHarvey BEAN and Margaret Smith PERKINS. 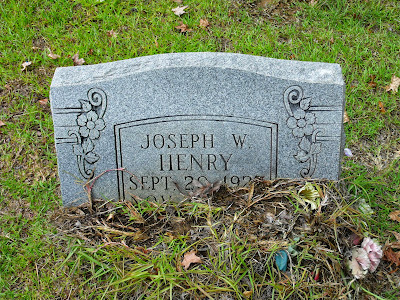 Died 10 Apr 1954 in Waiteville, Monroe, West Virginia. 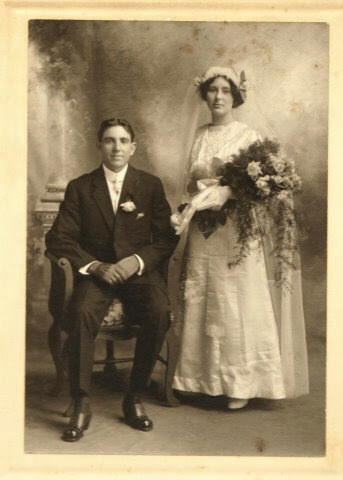 He married  Blanche Uremia CROSIER; he married  Ada BURDETTE; and he married  Mary Elizabeth Faudree [03 Jun 1897-01 Jan 1975] daughter of Stephen Ledford FAUDREE and Elizabeth CARNEFIX. William McHarvey BEAN born 26 Aug 1832, Dropping Lick Creek, Monroe, West Virginia to William BEAN and Rachel WISEMAN. Died 14 May 1890 at Gap Mills, Monroe, West Virginia. He married Margaret Smith PERKINS [03 Mar 1826 - 11 Jun 1891] the daughter of Rev. Samuel PERKINS and Elizabeth TUCKWILLER. William BEAN born 18 Sept 1792 in Baltimore, Baltimore, Maryland. He was the son of reportedly William McBean and Sarah [Unknown]. Died 01 Jan 1864, Wiseman's Hollow, Monroe, West Virginia. He married Rachel WISEMAN [23 Apr 1790 - 07 Nov 1856], the daughter of Joseph WISEMAN and Elizabeth BATEMAN. William McBEAN died approximately 1803-1804. Sarah [Unknown] died about 1805-1806. Neither William McBean or Sarah Unknown have been proven. beyond doubt, and so I put those names forth a bit reluctantly, although other researchers state them as fact, without proof.